Have been enjoying your railway histories. This looks like a continuation of interesting facts. Any chance you will touch on "KUBIKI LIGHT RAILWAY" history / information? I have several TOMA Nn3 models that I picked up in an auction but have not been able to find out much about them. Not even sure if it is modeled on an actual prototype or not. Could just be a translation issue. Actually, the use of 'cape gauge' in Queensland, Australia in government use, predates it's adoption by the South African government railways. We have quite a few states with extensive networks but some networks, particularly in South Australia have been standard gauged. 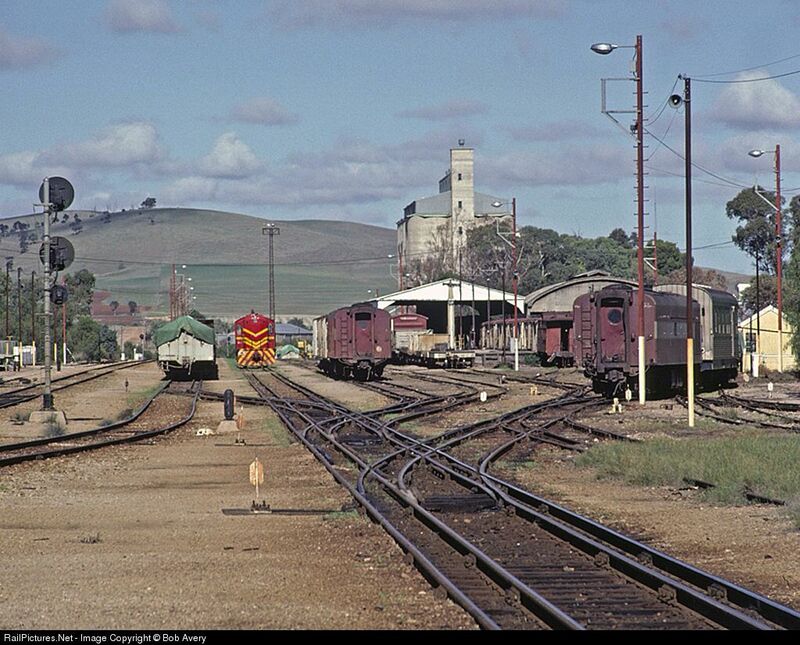 One location, Gladstone, South Australia, had triple gauge yards. I hope to produce a short series of short posts over the next little while which look at some of the 2ft 6in track-gauge railway in Japan. This is the first. The Kurobe Gorge Railway is both as tourist railway and a supply line to the hydroelectric power stations along the Kurobe River Gorge. Last edited by rogerfarnworth; 11th Feb 2019 at 04:20 PM. short tourist railway now remains of what was once a very large system of 762mm lines. I am currently working on a short survey of one of the lines which made up the network. Very interesting and informative article. Thanks! Anyone ever fly to Japan to buy trains? By DenSha in forum Layouts, Design, & Planning. Moose Goes on Holiday ... To Japan!